Molar mass 96.6902 NI 32% MIN. OR 34% MIN. 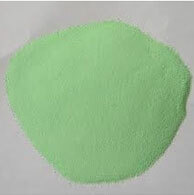 Appearance Yellowish to green tetragonal crystals CHLORIDE 0.05% MAX. 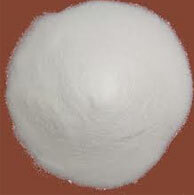 Density 4.72 g/cm3 SULPHATE 0.50% MAX. Melting point 1474°C  CU 0.01% MAX. Boiling point 1750°C  FE 0.02% MAX. Solubility in water 4 g/100 ml ZN 0.08% MAX. Melting point > 600 °C Silica 0.3% Max. Solubility in water 2 g/L Moisture 0.25% Max. 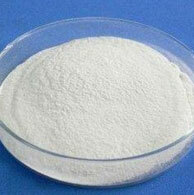 Molecular formula HF2K Assay as KHF2 97-98 % Min. Molar mass 78.103 Silica as K2SiF6 0.6 % Max. Appearance colorless solid SO4 as K2SO4 0.8 % Max. 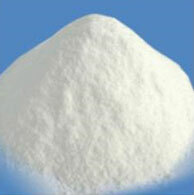 Molecular formula KBF4 Purity as KBF4 98.00% Min. Boiling point Decomposes at 5000C Sieve Analysis Retained on 200 Mesh 40% Min. 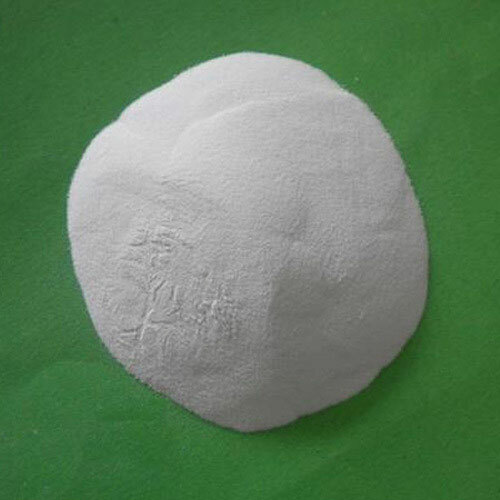 Molecular formula K2TiF6 Purity as K2TiF6 98.00% Min. Molar Mass 240.06 Free Moisture 0.10 % Max. 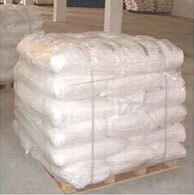 Bulk Density 1300-1500 g/lr Sulphate as SO4 0.20 % Max. 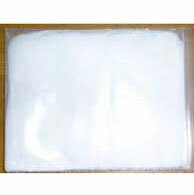 Molecular formula K2ZrF6 Purity as K2ZrF6 98.00% Min. Molar Mass 243.22 Free Moisture 0.20% Max. 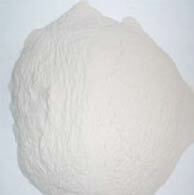 Appearance White Powder Silica as Si 0.30% Max. Particle Size (-22 to +200) 70% Min. Water in soluble 1.00 Max. 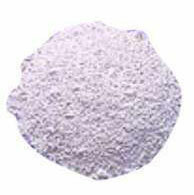 Bulk Density 1200 - 1600 g/lr. Sulphate as SO4 0.10 Max. Iron As Fe2O3 0.15 % Max.